"If you a queen and you know it, tilt your crown". Produced by Drethaoneda. 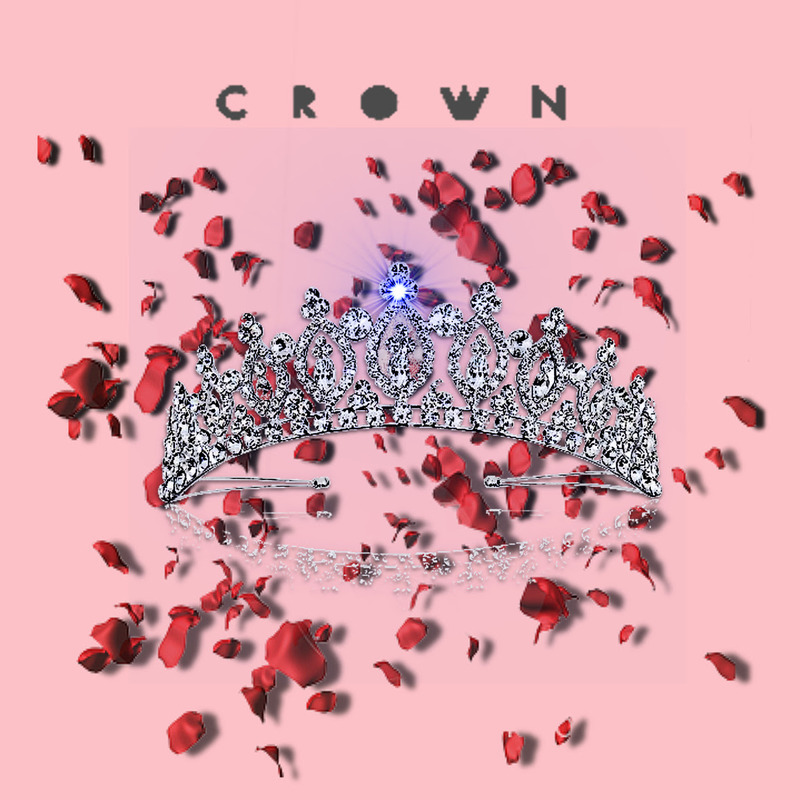 Jus Smith releases "Crown", a song for all of the beautiful queens in the world to show that they're are very much appreciated and should tilt their crowns at all times. Jus Smith's highly anticipated project "Game 7" will be available Monday, July 17th.